In Rizal’s 6-month stay in the boarding house, Suzanne, also called ‘Petite,’ got to know and was attracted to the skillful and enigmatic Filipino doctor. Jose might have had a somewhat romantic intimacy with Petite—a relationship which was probably comparable to today’s ‘mutual understanding’ (like what Rizal possibly had with Gertrude Beckett). Presumably, Petite and Jose (who was at one time called ‘Pettie” by Beckett) had together enjoyed the merriments of Belgium’s summertime festival of 1890 with its multicolored costumes, animated floats, and lively crowds. 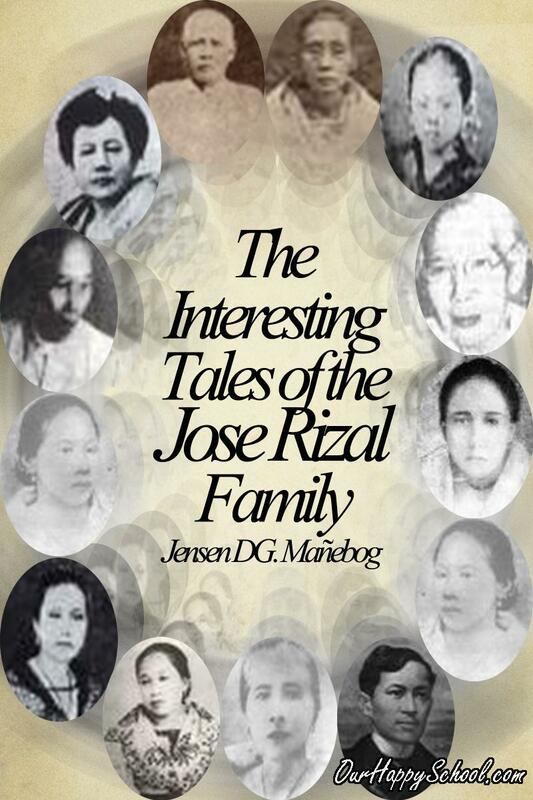 But the relationship was most likely not that serious as Rizal did not mention her in his letters to his intimate friends. Informing Antonio Luna of his life in Brussels, Rizal just talked about going to the clinic, working and studying, reading and writing, and practicing at the ‘Sala de Armas’ and gymnasium. Historically, his affair with Suzanne could not possibly blossom as Rizal, that time, was busy writing the ‘Fili’, contributing for La Solidaridad, and worrying for his family as regards the worsening Calamba agrarian trouble. “Where are you now? Do you think of me once in a while? I am reminded of our tender conversations, reading your letter, although it is cold and indifferent. Here in your letter I have something which makes up for your absence. How pleased I would be to follow you, to travel with you who are always in my thoughts. You wish me all kinds of luck, but forget that in the absence of a beloved one a tender heart cannot feel happy. A thousand things serve to distract your mind, my friend; but in my case, I am sad, lonely, always alone with my thoughts – nothing, absolutely nothing relieves my sorrow. Are you coming back? That’s what I want and desire most ardently – you cannot refuse me. I do not despair and I limit myself to murmuring against time which runs so fast when it carries us toward a separation but goes so slowly when it’s bringing us together again. I feel very unhappy thinking that perhaps I might never see you again. Goodbye! You know with one word you can make me very happy. Aren’t you going to write to me? 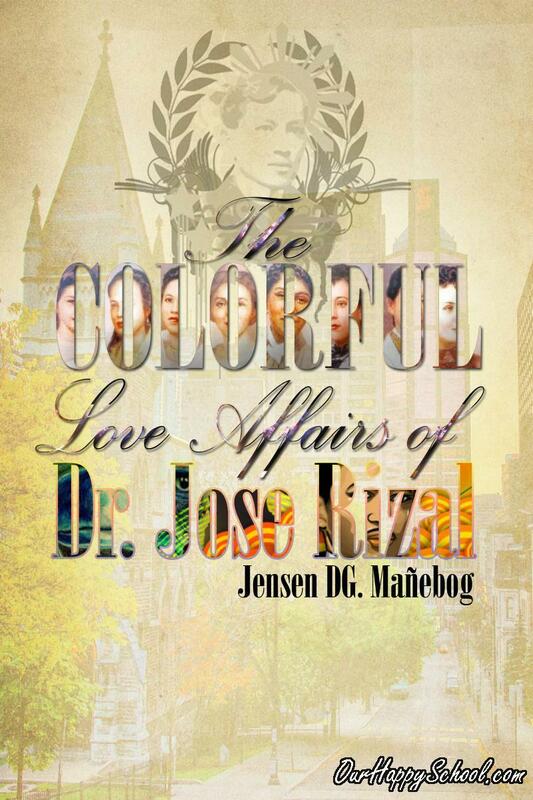 To her surprise, Rizal returned to Brussels by the middle of April 1891 and stayed again in the Jacoby’s boarding house. Rizal’s return however was not specifically for Suzanne for the hero just busied himself revising and finalizing the manuscript of El Fili for publication. On July 5, 1891, Rizal bade goodbye to Brussels and Suzanne, never to come back again in Belgium and in her arms.